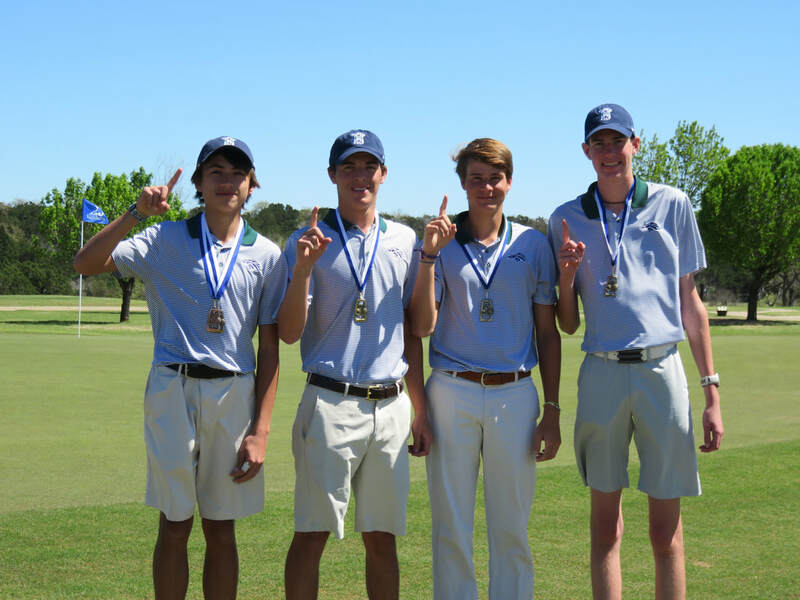 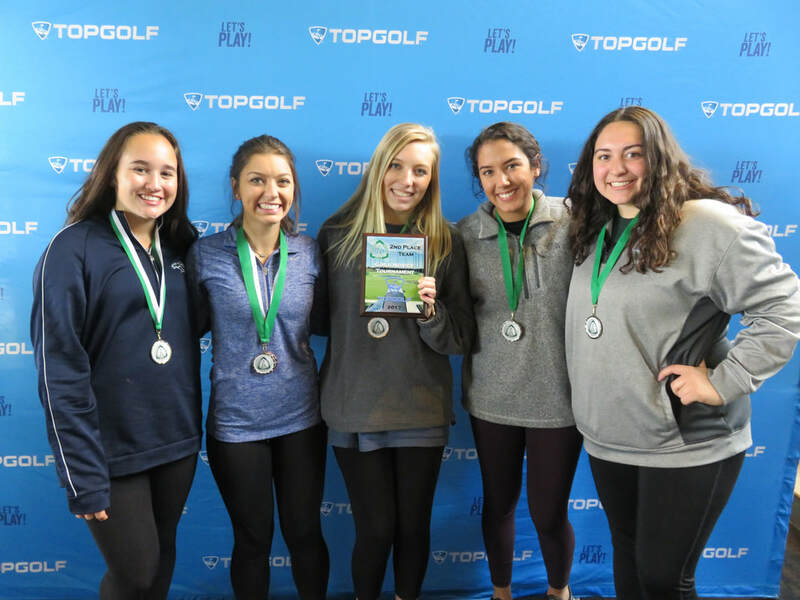 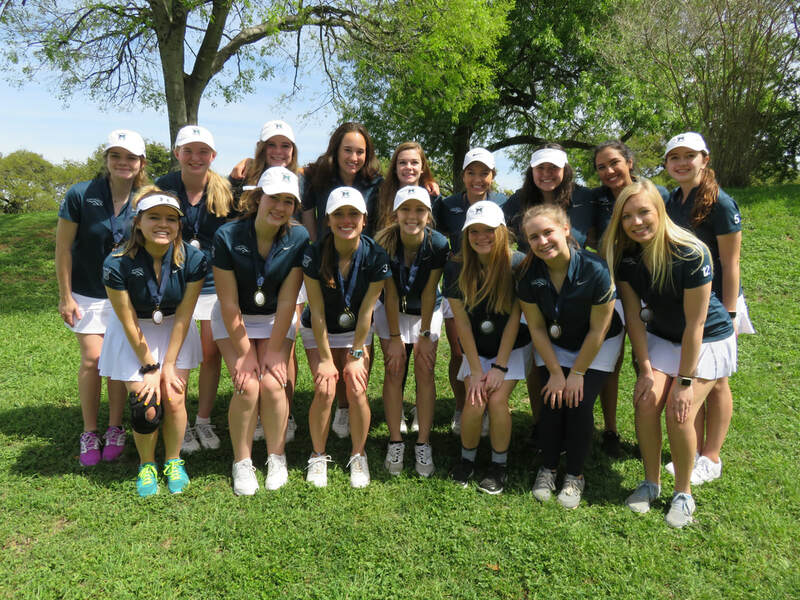 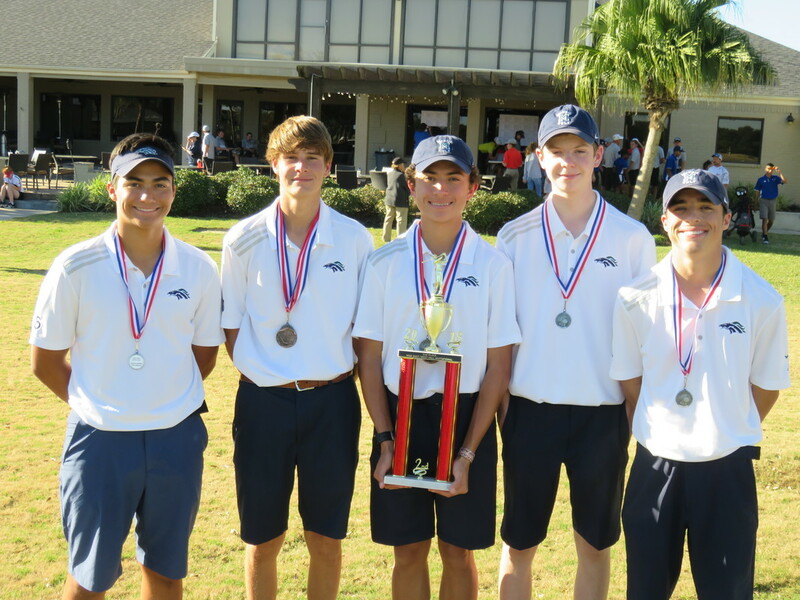 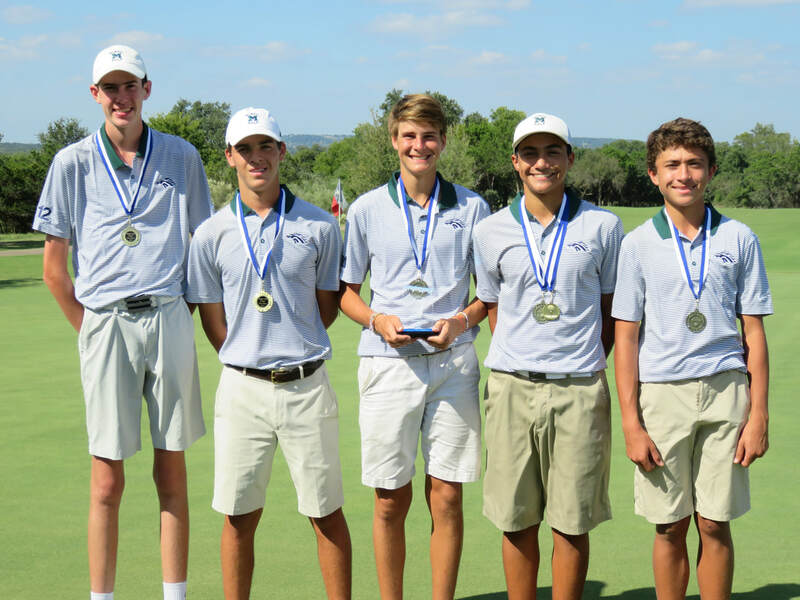 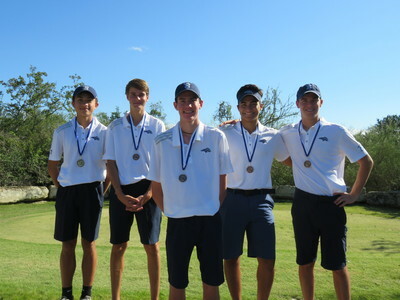 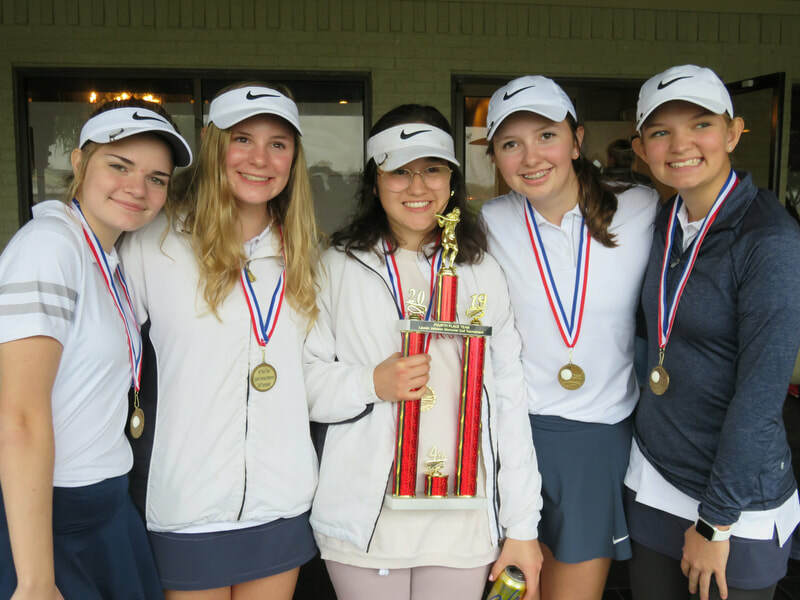 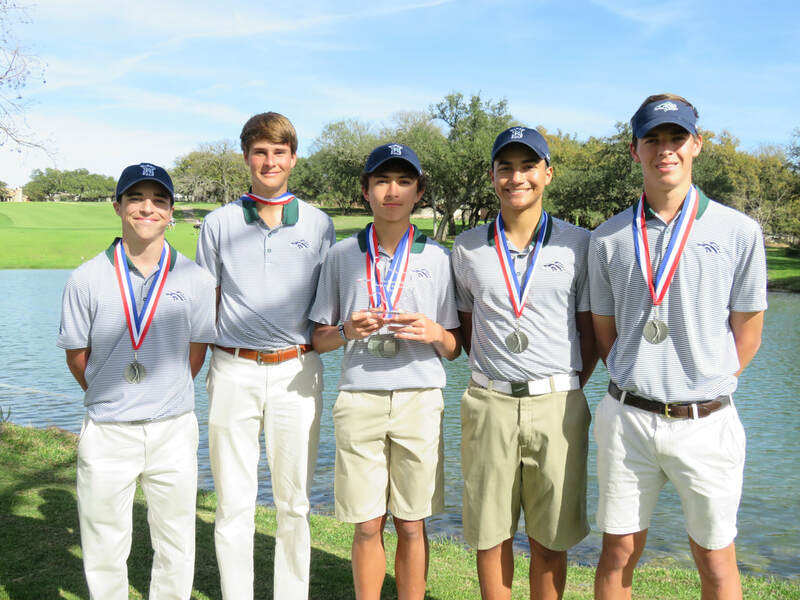 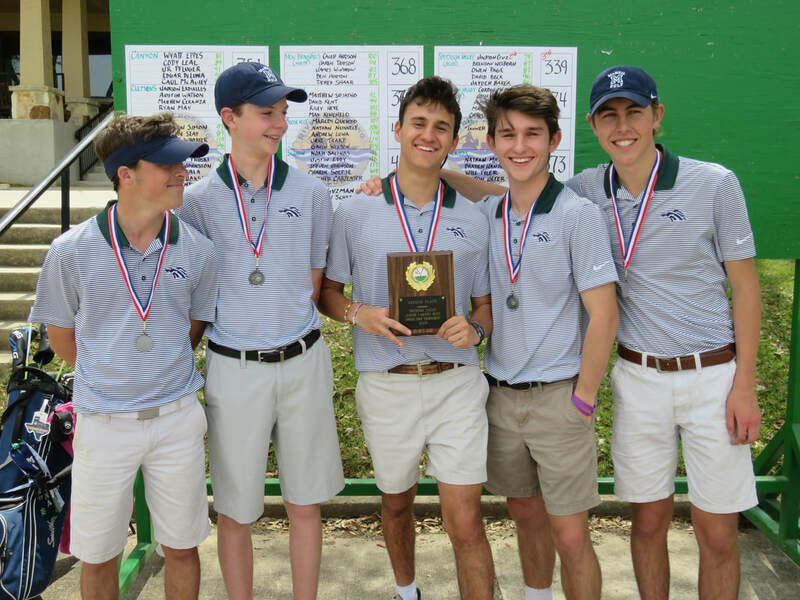 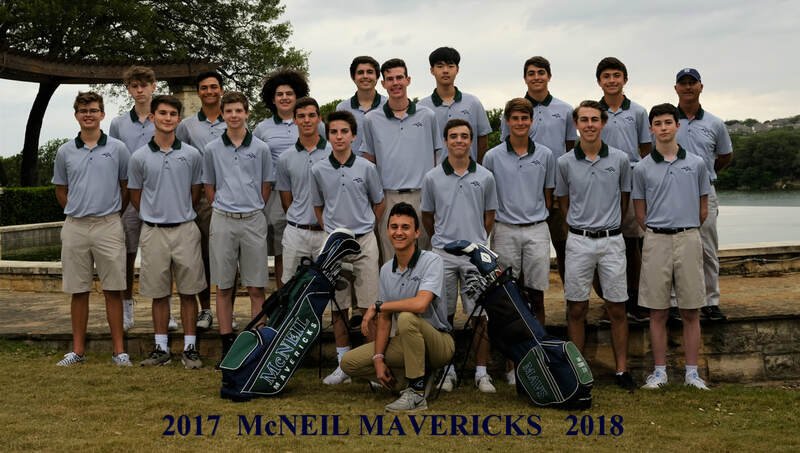 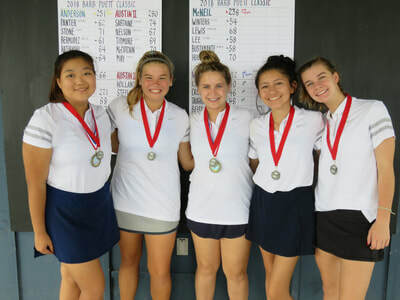 ***TRY-OUTS for the 2019-2020 McNeil Golf Team will be held August 5-9, 2019. 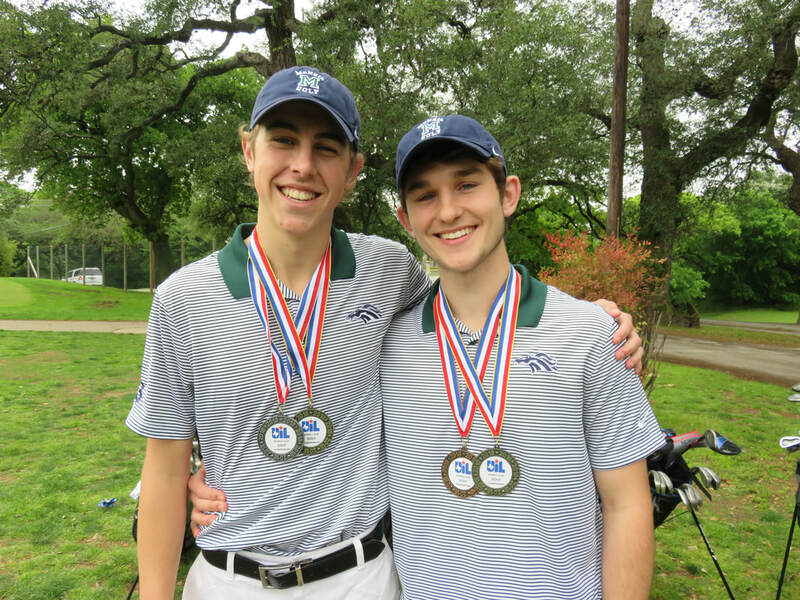 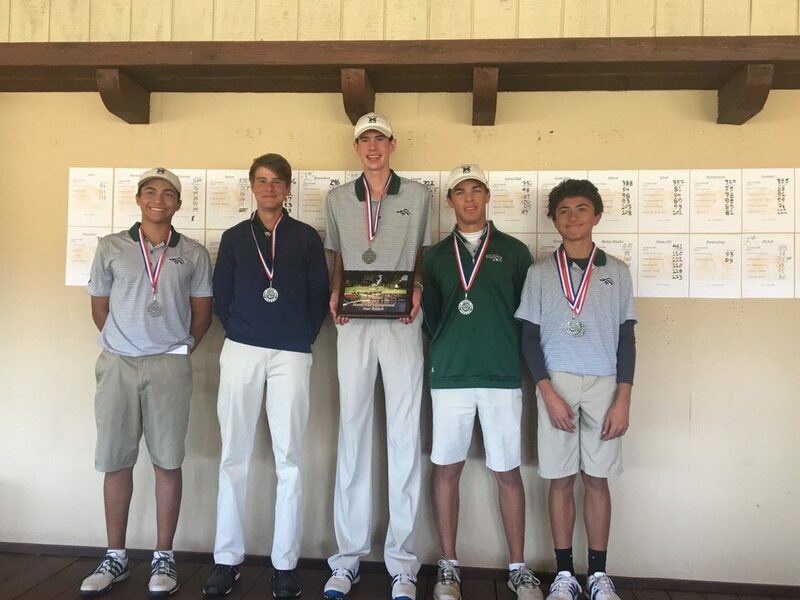 DECEMBER 2018: CONGRATULATIONS to Maverick golfers JASON KENDZIOR (2021) and FRANCO MELHADO (2021) for being chosen to represent Austin in the FIRST TEE NATIONAL GOLF TOURNAMENT, which was held December 14-16 at the Chateau Golf and Country Club in New Orleans, Louisiana. 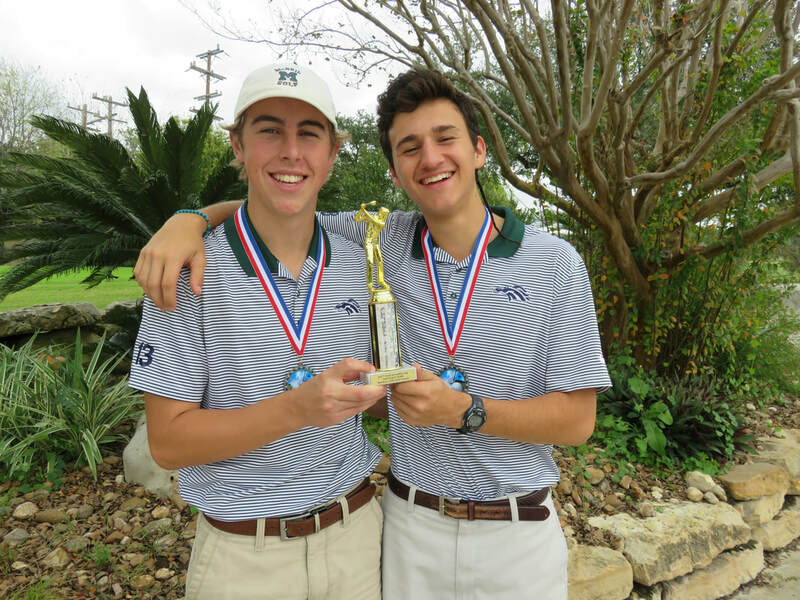 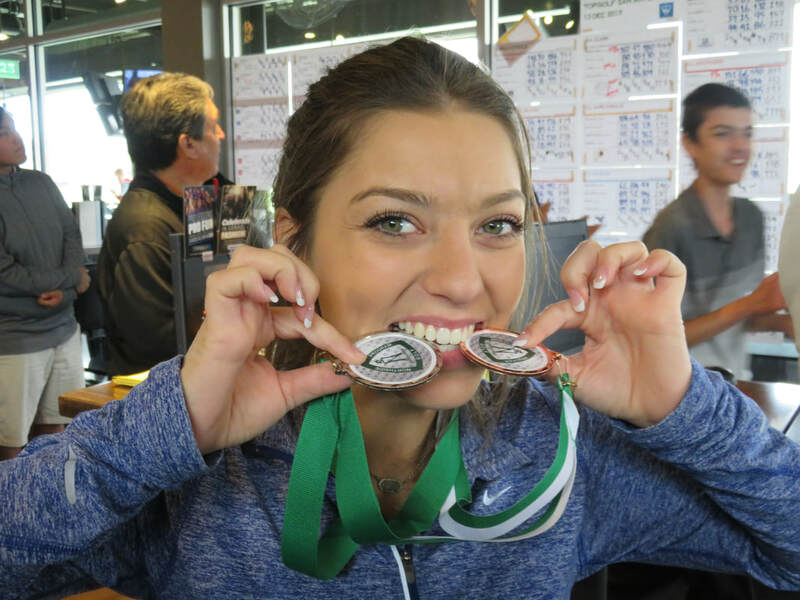 Kendzior and Melhado helped lead the Austin team to a 3rd place finish out of 14 teams in the national field. 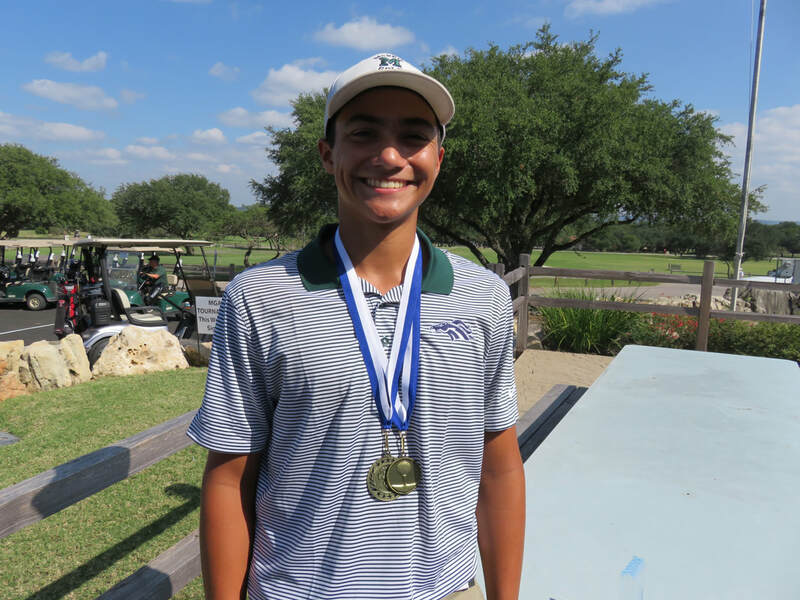 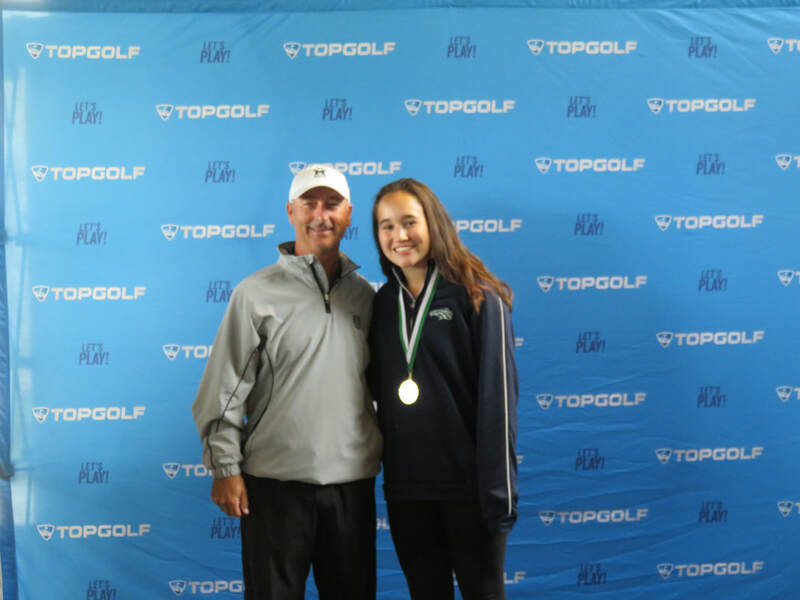 ​AUGUST 2, 2018: CONGRATULATIONS to Mavericks golfers DIEGO COURTNEY (2019), KATIE LUSBY (2021), and BEN REINHARDT (2019) for qualifying for the STPGA SUMMER CHAMPIONSHIP Tournament. 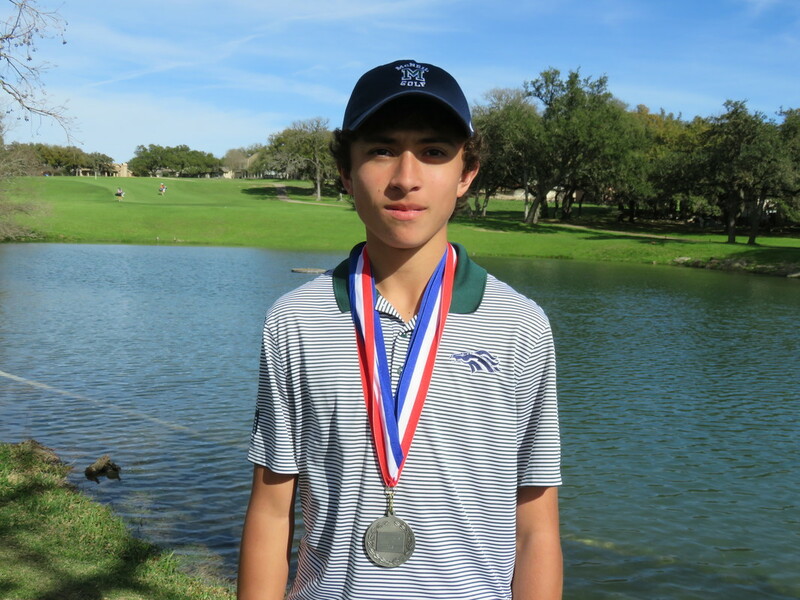 Courtney was the top point earner in the Austin section of 16-18 Boys for the Summer Series. 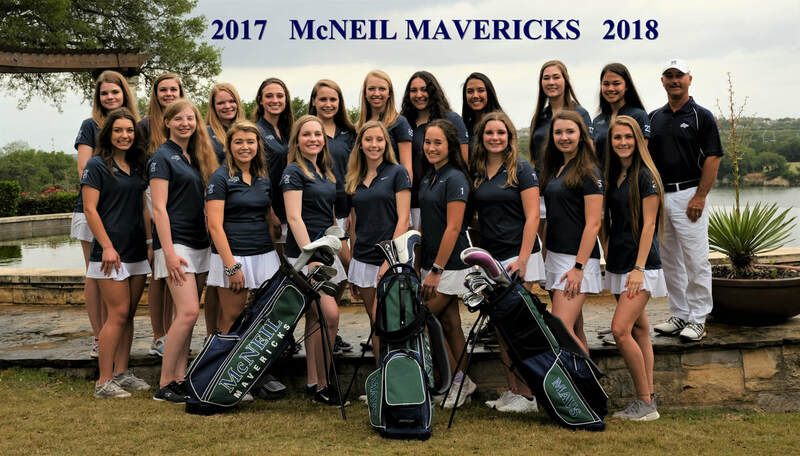 JULY 5, 2018: CONGRATULATIONS to former Maverick LEILANI McDANIEL (Sophomore, Southwestern University) for being named to the WGCA/NCAA ACADEMIC ALL-AMERICAN TEAM for 2018. 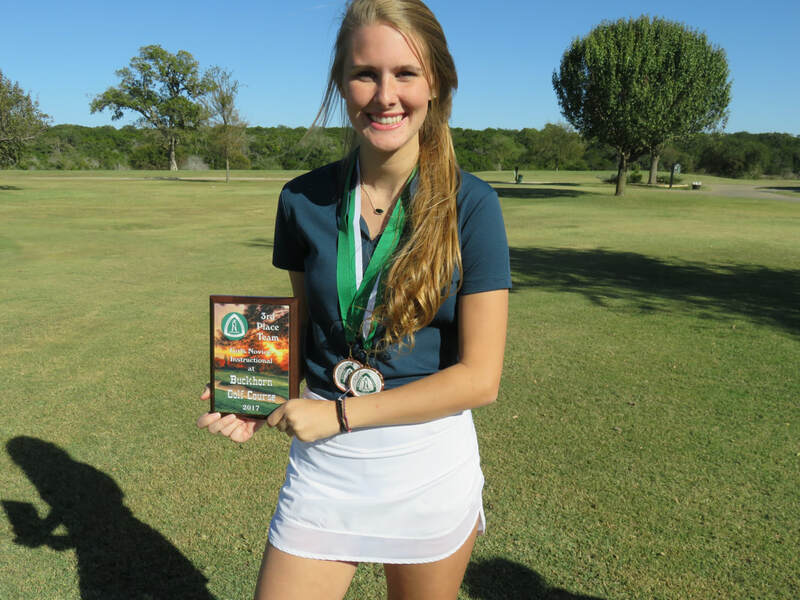 McDaniel has earned Academic All-American status for each of her first two years at Southwestern. 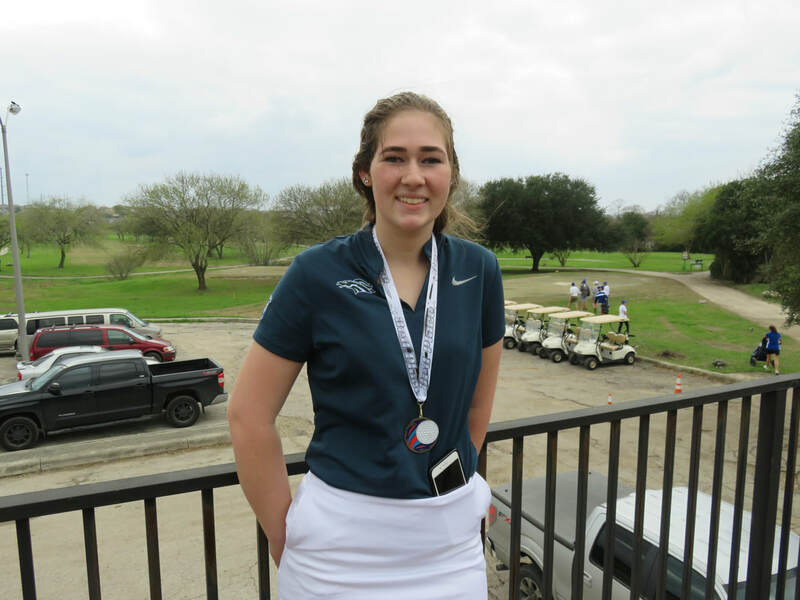 MAY 15, 2018: CONGRATULATIONS to freshman KATIE LUSBY for making her first HOLE-IN-ONE on the 103 yard par-3 9th hole at Balcones CC. 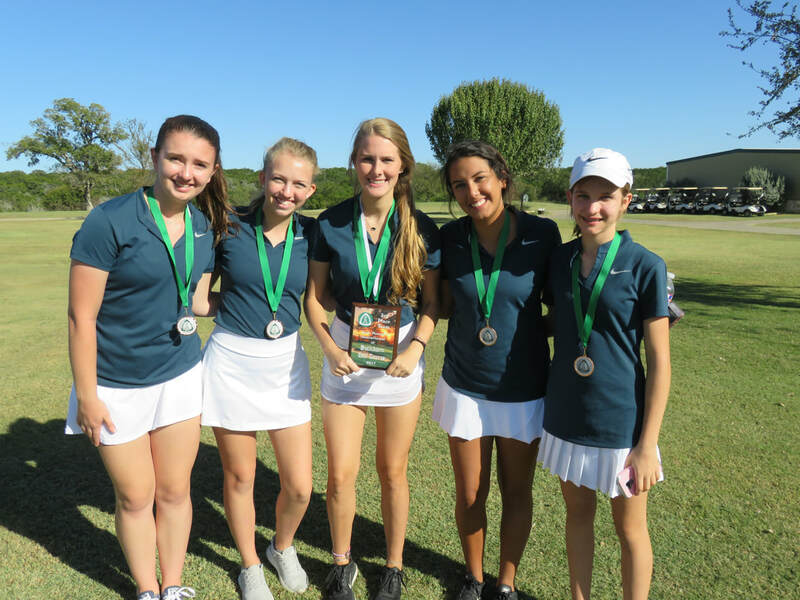 Katie hit a Pitching Wedge into the hole for her first Ace.